The continent of Africa encompasses a wide and multilayered diversity of cultures, languages, ethnicities, history and development. The ALS study was implemented in Kenya, Central Africa Republic and Angola, seeking to capture key information from one Anglophone, one Francophone and one Lusophone country. We identified some commonalities across all three countries. We also gained insight into some of the differences. In order to understand the implications of the data one has to have some context of the history and the forces that shaped the distinct culture and context of each of the three countries. As you click on each country below additional information is provided. As you click on each name you will see a photo and information. In some cases a video interview is included. Pastor for ten years when called to teach Practical Theology at Stellenbosch University in 1985. He became a professor in Congregational Studies. Leading congregations through the apartheid transition period was the initial focus of his work and research. The post-1994 increase of post-graduate students from other African countries redirected his attention to congregational realities across Africa. 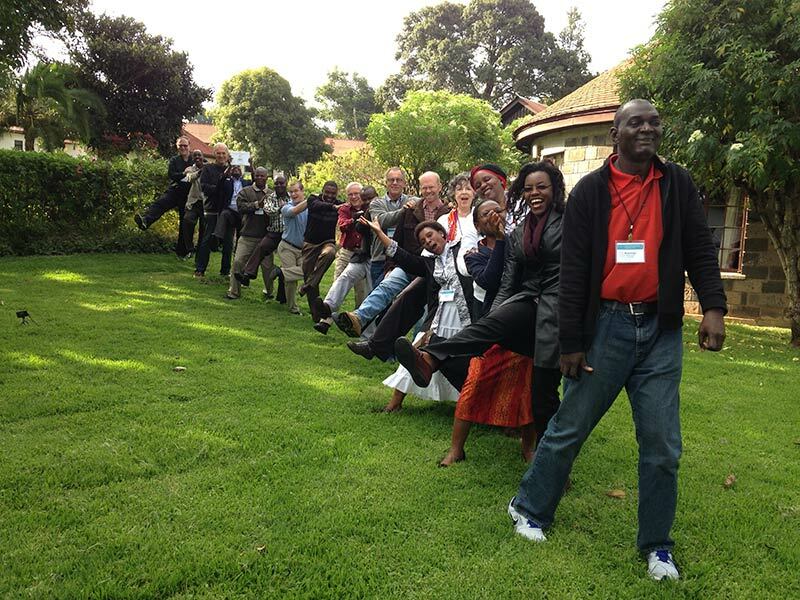 His Studying Congregations in Africa (2004) was the first publication of NetACT, the Network for African Congregational Theology. 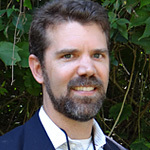 Founded in 2000 he became the Network’s first Executive Director. 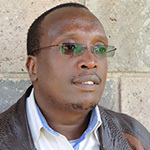 He still serves the 39-school network in 13 African countries as program coordinator. 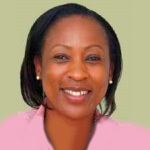 Dr. Joanna Ilboudo is a founder and Senior Advisor for ACTS-Burkina Faso. 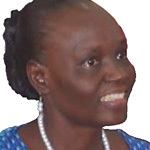 She is also the Executive Secretary of PACWA, the women commission of AEA. 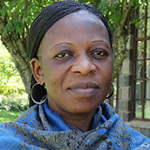 She has written and published the following books: Pitié pour ma soeur, Au nom de la foi, Destinée via adversité, Et si toute ma vie était louange!, Parcours de Femmes. 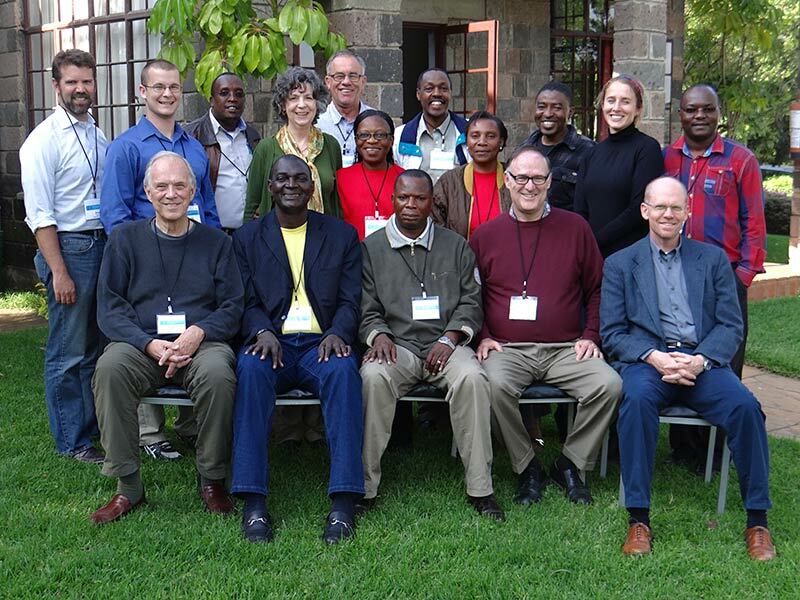 Missionary of the Association of Evangelicals in Africa, seconded to the Africa International University in Nairobi, Kenya. 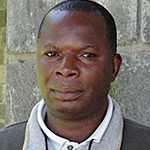 He is an ordained minister of the Church of the United Brethren in Christ – Sierra Leone and has a PhD. He is currently on an extended leave of absence from the university and is serving with the Overseas Council International as Africa Regional Director. 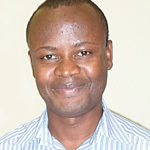 He works extensively on transformational curriculum issues in response to the context in which formal and nonformal education happens in Africa. 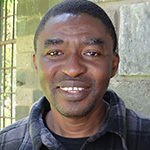 His expertise is in understanding the epistemological frameworks of Africans striving to go into pastoral and teaching ministries of the Church in Africa, and how that understanding may influence educational practices. 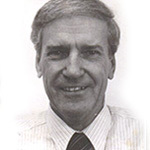 In light of this expertise, John serves as curriculum consultant for the More than a Mile Deep-Global, Supervising editor for the Africa Study Bible, Senior Researcher for the Africa Leadership Study and member of the Global Associates for Transformational Education. 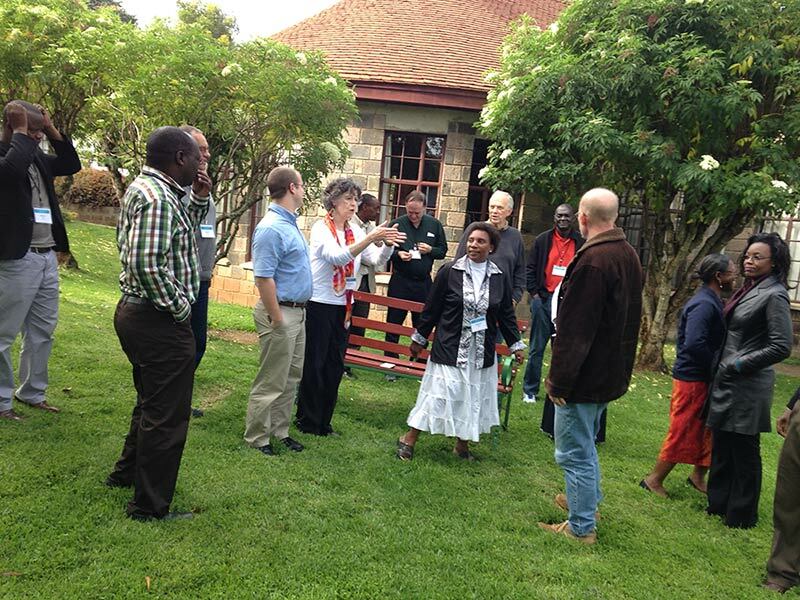 John is also involved in faculty development for many educational initiatives in Africa. John is married to Tity. They have three children. 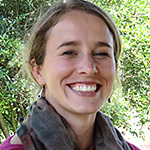 Dr. Elisabet le Roux is a Research Director at the Unit for Religion and Development Research (URDR), in the Faculty of Theology of Stellenbosch University in South Africa. 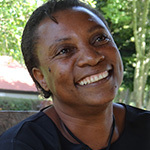 She holds a Ph.D. in Sociology from Stellenbosch University, with a dissertation entitled The role of African Christian churches in dealing with sexual violence against women: the case of the DRC, Rwanda and Liberia. As a faith and development expert, she does research across the globe, focusing particularly on gender and gender-based violence. Adelaide Tomas Manuel is a pastor and as an ALS researcher, she liked working with topics related to women’s development. She teaches two subjects: Christian Education and Christology at Emmanuel Seminary – Dondi (SED). From 2007 to 2015, she was the Principal of SED. She got her Master’s Degree in Practical Theology at Methodist University in Sao Paulo, Brazil. Her dissertation was on the topic of the Formation of Women Pastoral Leadership. 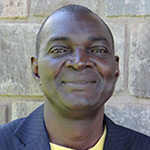 Weanzana Nupanga is President of Bangui Evangelical School of Theology (BEST) in Central African Republic, and also teaches Biblical Hebrew and Old Testament (Exegesis and Theology). He received his PhD in Old Testament Studies from the University of Pretoria in South Africa. His area of interest is in the Book of Chronicles and the Second Temple Period. Among his publications are several commentaries on Old Testament Books in the Africa Bible Commentary (2006). 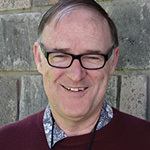 Bob Priest is G. W. Aldeen Professor of International Studies and Professor of Mission and Anthropology at Trinity Evangelical Divinity School, and holds the Ph.D. in anthropology from the University of California, Berkeley. 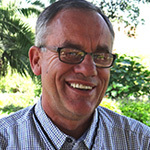 He is former President of the American Society of Missiology (2013-2014). His research and writing have included a focus on race and ethnicity, sexuality, short-term missions, religious conversion, and witchcraft accusations. Among his publications is the book This Side of Heaven: Race, Ethnicity, and Christian Faith (OxfordUP) and the article “Missionary Positions: Christian, Modernist, Postmodernist” in Current Anthropology 42: 29-68. 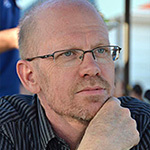 Steven Rasmussenis senior lecturer in Intercultural Studies at Africa International University in Nairobi, Kenya. 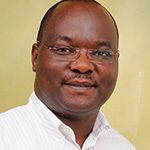 Director of TEAM (Training East African Ministers). He received his PhD from Trinity International University in Intercultural Studies. 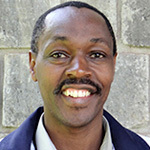 He has taught and researched for 21 years in East Africa. 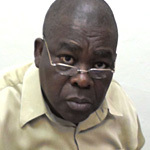 Previous to his current position he served as principal of Lake Victoria Christian College in Mwanza, Tanzania. 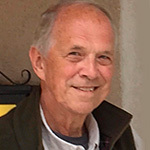 He has published a variety of journal articles and book chapters on Christian responses to witchcraft accusations, sickness, ethnicity, and short-term missions. Assistant to the President of Bangui Evangelical School of Theology (BEST) and Communication Officer. She is currently a PhD Student in theology at BEST. She holds three masters degrees, including an MA in English (American Civilization), an MA in Theology and Mission, and an MTh in African Christianity from the Akrofi-Christaller Institute in Ghana. The Africa Leadership Study owes much to the several institutions that supported the effort. Staff and students from each undertook the ALS research in addition to their full time jobs and course work. Much of the implementation of the initial 8,300 questionnaires was carried out by students. We trust they benefited from the training conferences held in each country to teach research methods and equip them for the task. ALS is most grateful for the support, the input, the prayers and the professionalism each institution and their administration gave to the project. We hope that what we have learned together can be used by each as they seek to fulfill their mission and goals.